Short Fiction is delighted to announce the 2017 short story prize is now open for entries. First prize is £500 plus publication, and the runner-up receives £100. Third prize receives a place on our online masterclass. Entry fee £7 per story. The deadline is March 31st. Click here for details of how to enter. Good luck. And why not get your literary year off to a fabulous start and treat yourself to our online short story masterclass, taught by award-winning authors and editors. Study from anywhere. 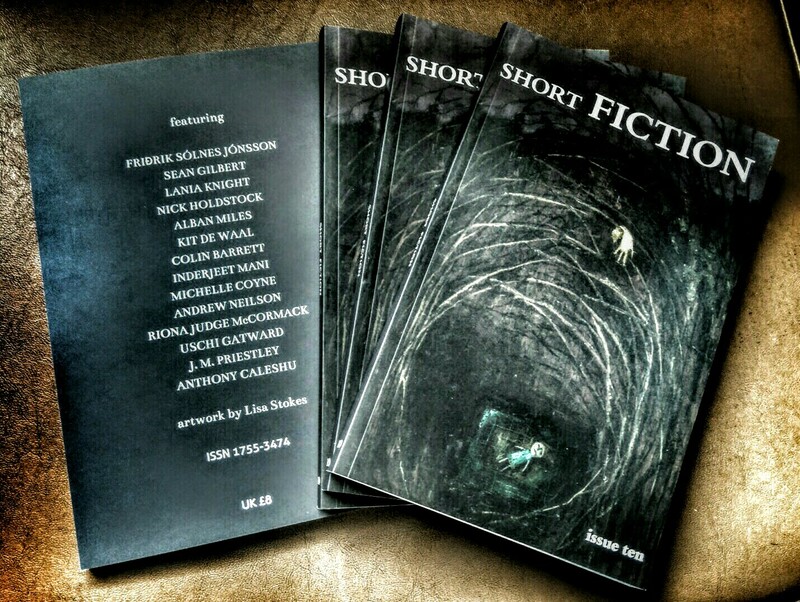 We have a few copies of Issue 10 left, which includes Nick Holdstock, Kit de Waal, Colin Barrett, Ríona Judge McCormack, Inderjeet Mani, plus our competition winner, Michelle Coyne. Plus there’s online fiction and interviews with some of the world’s best writers. From all at Short Fiction, we wish you a lovely and literary 2017.